Look better than your neighbors. 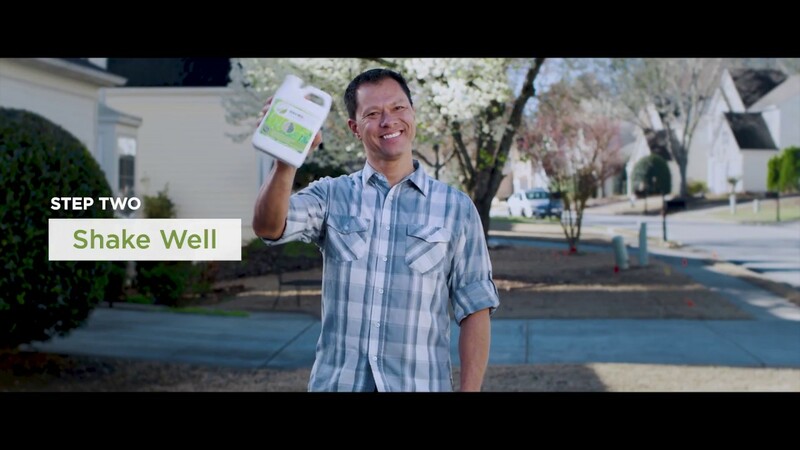 Bring a dead lawn back to life today! Check out our full line of DIY landscape color! Envirocolor is easy to use! 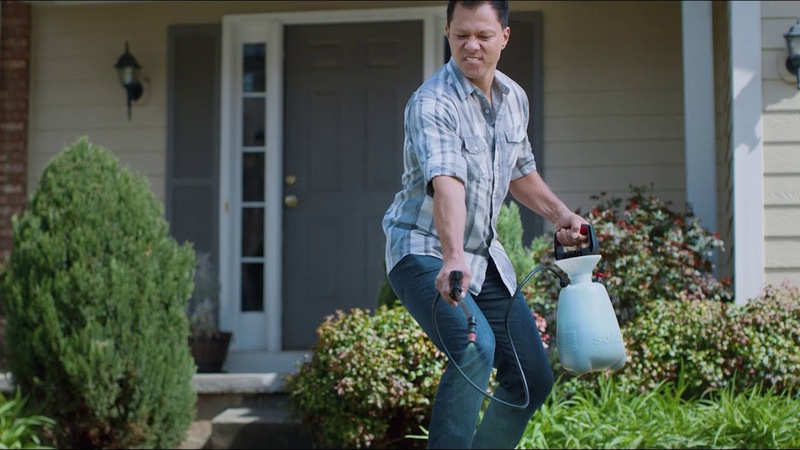 Mix the recommended amount EnviroColor solution per gallon of water into your sprayer, shake the sprayer and pressurize it according to its manufacturer instructions. Spray the EnviroColor concentrate 6-8” away from the surface in a sweeping, overlapping motion. Wait 24 hours for EnviroColor to completely dry and cure before allowing people and pets to step on the treated surface. comfortable? We've got you covered. Is your grass dull and faded? Try our Grass Paint! EnviroColor’s Grass Paint will bring a sweep of color in dormant, dried out grass and troubled turf. 4EverGreen will keep grass looking lush for up to two months. Our concentrate comes in multiple sizes for any size yard. EnviroColor leaves faded grass and turf looking fresh and revitalized. Has your mulch lost its color? If it hasn’t yet, it will! Don’t replace faded mulch, bring it back to life with our EnviroColor Mulch Dye products! Our Black, Brown and Red Mulch Dye colors will naturally restore faded and dull mulch. Keep mulch color revived year-round with our color concentrates. Instantly bring back color to faded mulch with our Mulch Dye. Is your Pine Straw lacking in luster? Protect and preserve it with our color! Revive your old pinestraw for a little longer or you can preserve your fresh pine straw and it will keep for up to nine months! Repair graying and decayed pinestraw with our polymer-containing pigment that covers needles with better adhesion and reduced deterioration. EnviroColor’s Concentrate will keep pine straw looking fresh for up to nine months. Dormant, dried out grass is instantly revived with a lush green color. Don't pay to replace your mulch, bring it back to life! Pine straw going grey? Keep it looking new! "Just sprayed all my straw with EnviroColor, looks better than the day I laid it."